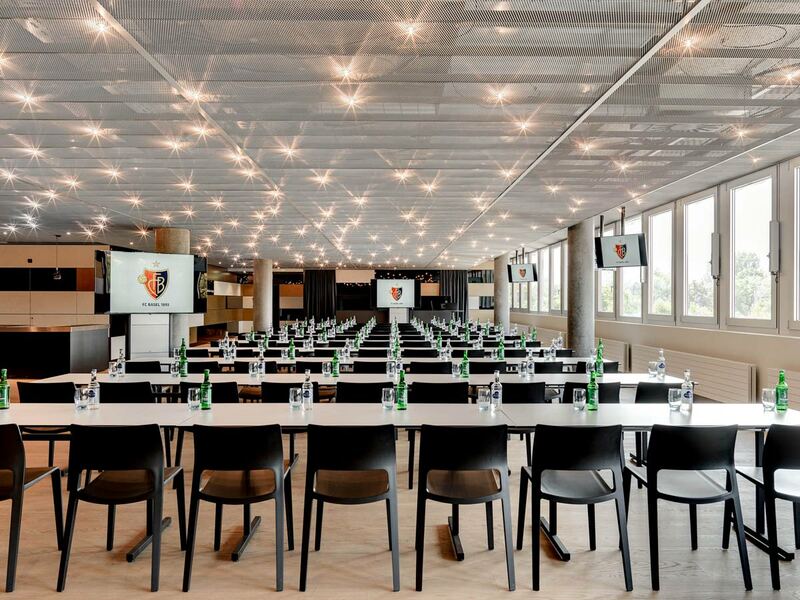 Where normally the FC Basel 1893 celebrates its sporting successes, you are able to stage your event in stylish scenery. 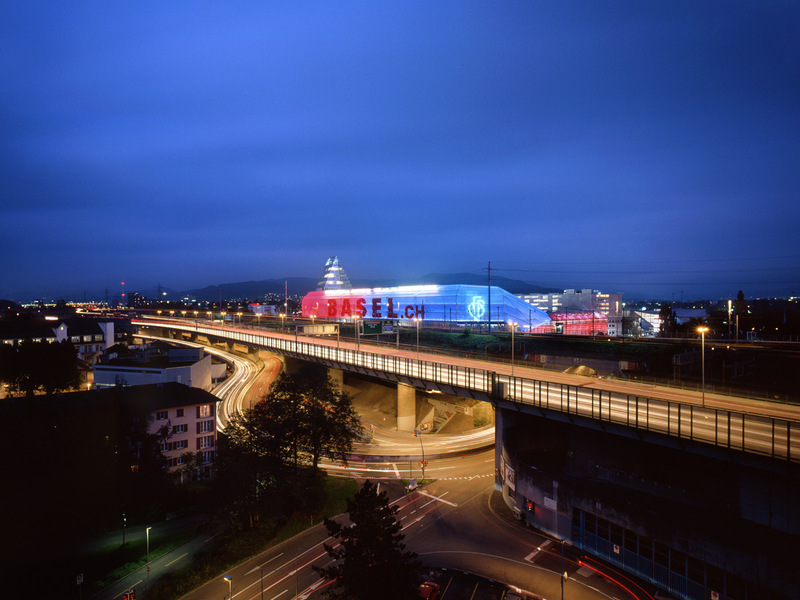 The newly constructed arena of 2001 is the biggest football stadium in Switzerland with nearly 40.000 seats. Besides sporting championships, the arena was used as a location for concerts for international celebrities. No wonder because the St. Jakob-Park is invincible as an event location: modern and elegant interior, the latest technical equipment, over 20 indoor and outdoor event areas spread through the stadium on three different levels make the arena to the top address for happenings of all kinds in Basel. From the ball to business! 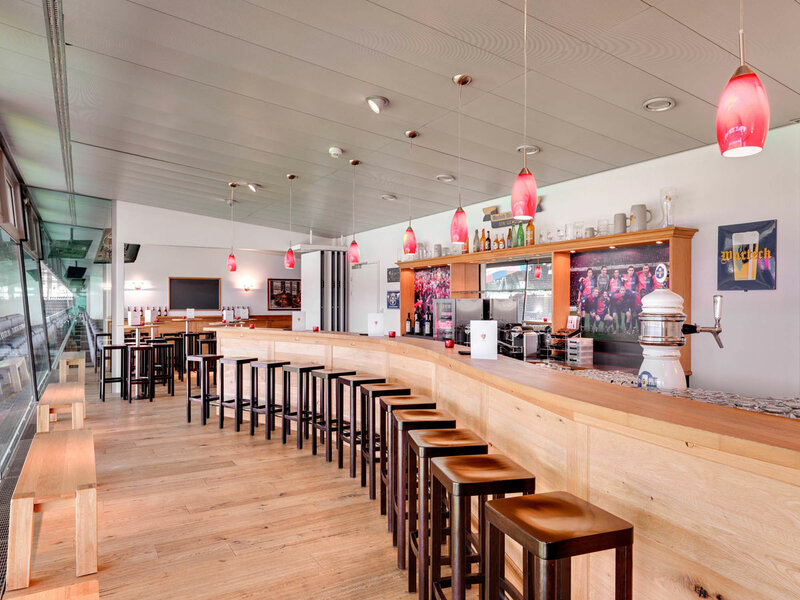 Whether you are planning a small workshop, a teambuilding exercise or a congress - you will find the best setting for both: conventional and non-conventional events around business. 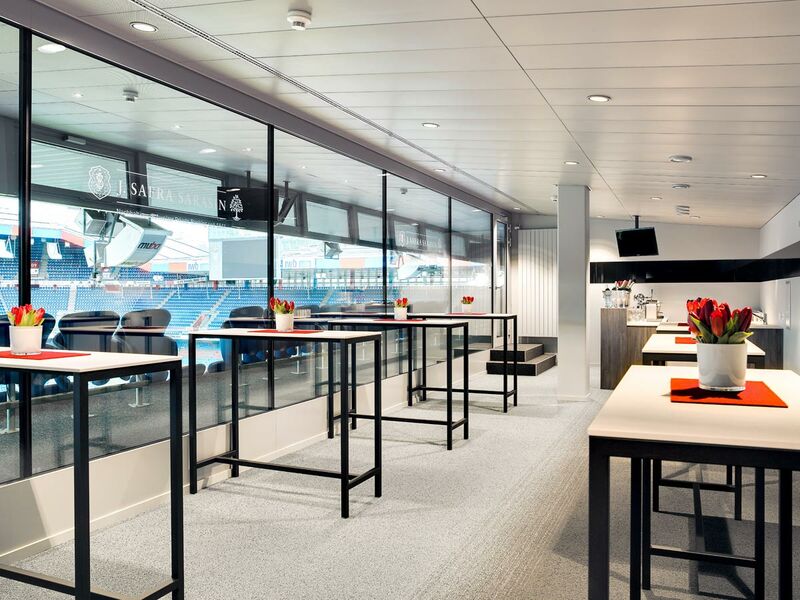 During a station race at the hallways of the stadium, your team can show sportsmanship - or would you like to do a stadium tour and dine together with your colleagues with a view of the whole pitch afterwards? The stadium is generally your second living room? 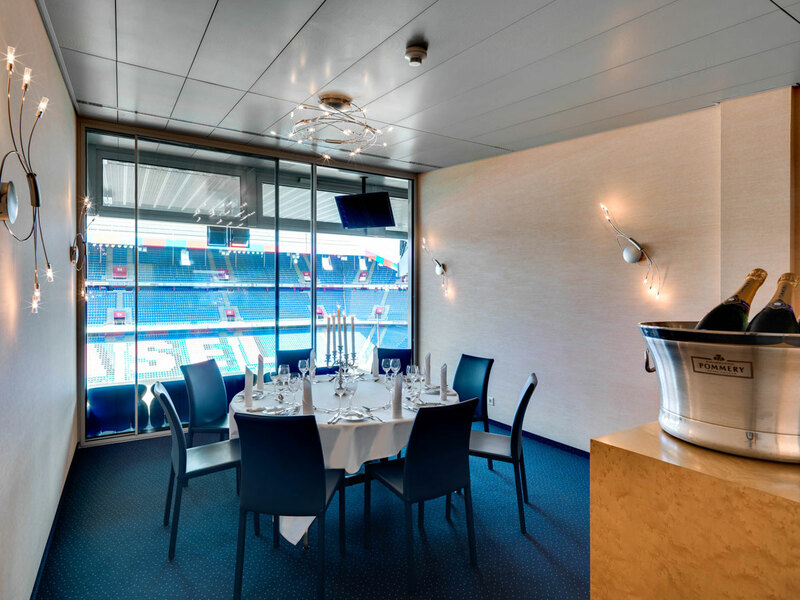 Right then, celebrate your most beautiful day of your life at the St. Jakob-Park! The arena is a well-known place for grand emotions, whether during a concert or during a sports event. In the modern rooms, designed with a unique light concept, you are able to feel comfortable, eat delicious food and celebrate glamorous parties with up to 900 guests. The St. Jakob-Parkt Wassermann & Company AG is in charge of the physical well-being of all visitors. 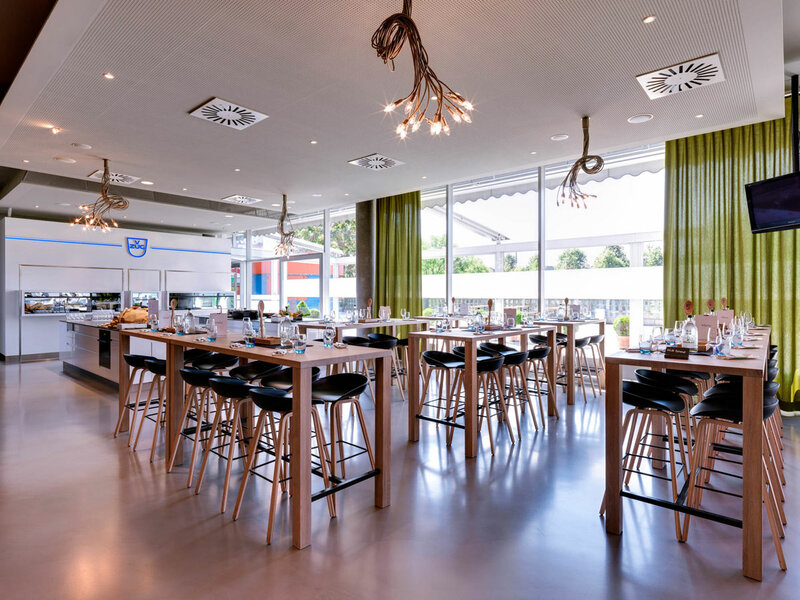 The food experts are responsible for the hospitality of all rooms as well as for the trendy venue “Rotblau Bar|Bisto”. The team likes to fulfill every culinary wish of yours! This top location does not only make hearts of football fans leap for joy! The St. Jakob-Park can be conveniently accessed with the car via A2 and A3 as well as with the public transport. A car park with access to the hospitality area is in front of the location. 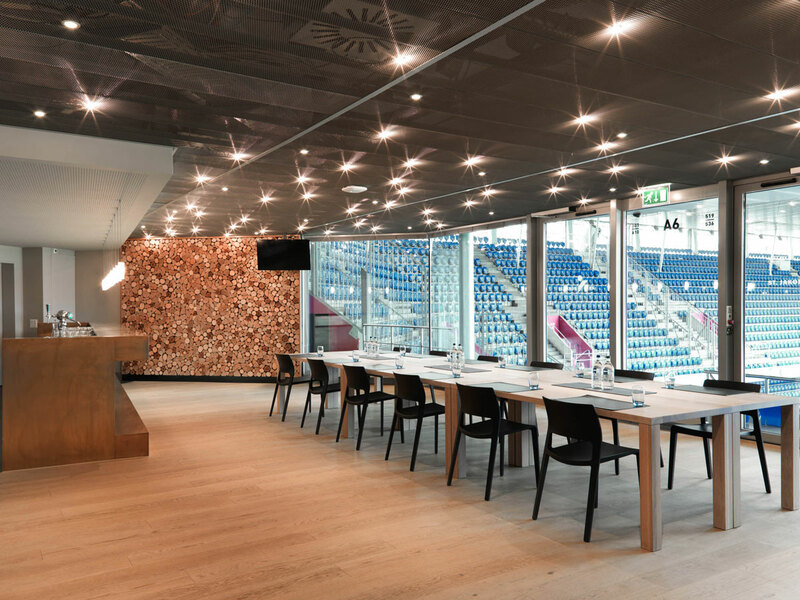 The event team of the St. Jakob-Park is looking forward to your event request and would like to show you the facilities during a noncommittal viewing appointment.